Happy Wednesday-I hope your week is going well? 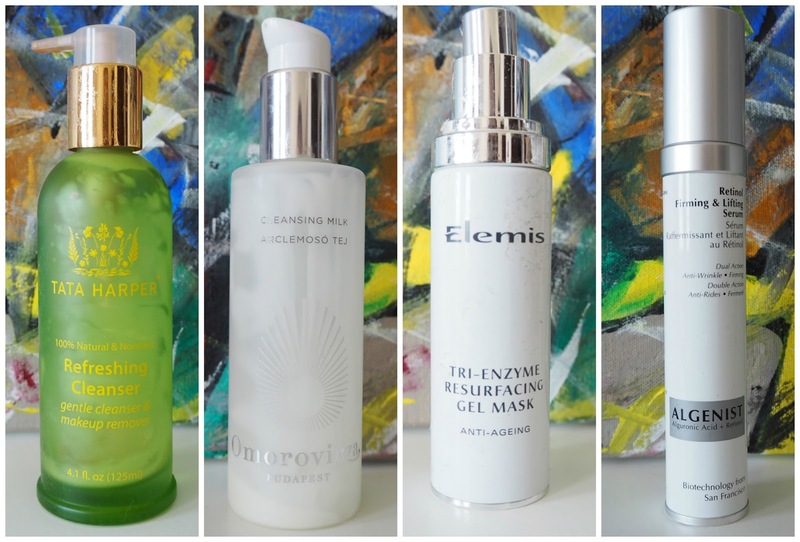 I didn't have a huge amount of empties last month so I will try and keep it brief-but there are some really nice products that I finished last month worth talking about. Another cleanser from Tata Harper that I really like-this and the Purifying Cleanser are the two I would definitely repurchase. This cleanser fits into the 'second cleanser' in an evening routine-it's a cream so I apply it to dry skin and then rinse off with a damp cloth. But it is £62 and there are definitely cheaper, just as luxurious options on the market. It contains Pomegranate Extract to purify, Willow Bark which is naturally high in Salicylic Acid, Pink Clay to detoxify, Grapefruit as an astringent and Aloe Vera to soothe. It's really good for keeping skin clear without stripping it of natural oils. This is another super pricey brand but since photographing this I have realised this cleanser has been discontinued. It was a really light milk, perfect for a morning cleanse and great for dry and sensitive skin. I love Elemis as a skincare brand and I really enjoy using the Tri-Enzyme range (now called Dynamic Resurfacing following a recent rebrand). The Tri-Enzyme/Dynamic Resurfacing range is packed with AHAs to boost radiance and improve tone and texture. This gel mask is now renamed Dynamic Resurfacing Gel Mask and is applied to dry skin for 10 minutes. It contains Amazonian Acerola Cherry, White Truffle and Great Burdock and it tingles like crazy so isn't for sensitive skin but if you can get through the burn your skin will be baby soft and clear afterwards-and despite the tingle your skin won't be red and irritated. This is a serum that I really didn't see any benefit in using at all. I bought mine from Sephora in the US and it was over $100. I used this serum under my moisturiser every day and although it was lightweight, non sticky and absorbed quickly it just didn't offer the benefits I was hoping for. It didn't firm my skin or reduce any of my pigmentation as I was hoping it would and I was left disappointed. I don't normally include shampoos and conditioners in my empties because I am usually very much a L'Oreal Elvive kinda girl but I did purchase these two more expensive hair care products-one I loved and one I didn't enjoy at all. My hairdresser recommended this to me and I loved it! It's quite a silicone-y feeling conditioner and it left my hair so tangle free and shiny I would definitely repurchase. I bought this from duty free after seeing bloggers rave about it but I could barely get a brush through my hair after using it. My hair didn't feel conditioned or nourished and I definitely wouldn't repurchase. Expensive but lovely for a subtle radiance to the skin. My best friend gave me this because she didn't like the texture of it but I really liked the illuminating effect it gives to the skin. I talked about this more in this post. Expensive but a little goes a long way. If you want a drugstore version of the Tom Ford primer then this is a good dupe-it's similar in texture and effect but is a little more full on than the Tom Ford. This primer will make you look really radiant-you can see swatch comparisons to the Tom Ford here. I liked this so much when I bought it I bought three more immediately! 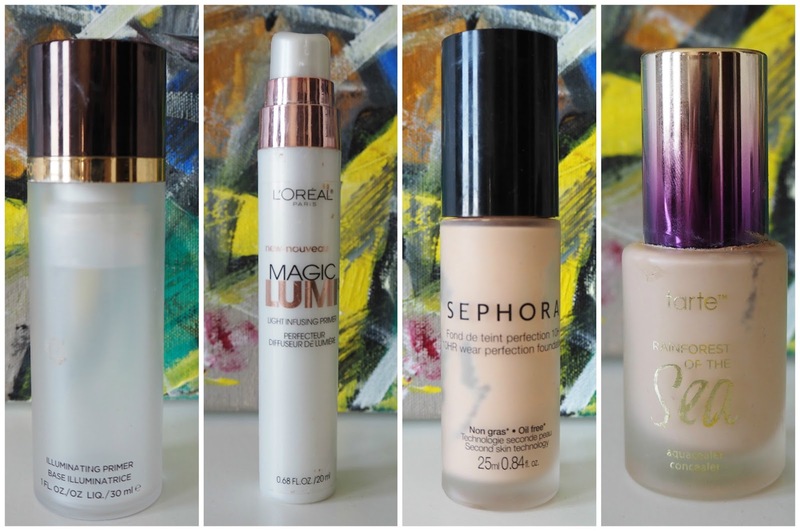 This was the first foundation I had tried from Sephora and I was really impressed. This is quite a heavy, full coverage gel based foundation but it can be easily sheered out. I'm not sure it lives up to its 10hr wear claim but it gives a really flawless finish to the skin and comes in a huge variety of shades. I used this concealer only under my eyes-it has a thin liquid formula and is best patted in with a damp beauty blender. It wasn't the best ever concealer for me as it does crease if you use too much (or have wrinkly undereyes like me) but it offers a decent amount of coverage, is buildable and the serum feel to the fluid made it quite hydrating and pleasant to use. 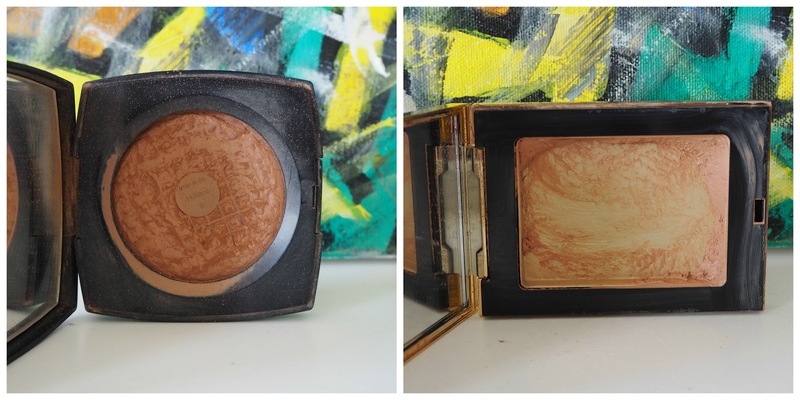 This bronzer was limited edition last summer and I loved it! Even though it was really warm toned, the gel based formula made it seamless to apply and it lasted forever. You can see it in its former glory here before I destroyed it! This was my ride or die cream bronzer-it's such a beautiful product. I had the shade number 2 and as you can see I used it to death. Look out for the shade number 3 in my next blog sale-I bought it but it's just too dark for my pale skin. I raved about this cream bronzer in this post here-to me it's much easier to use that the Chanel 'Soleil Tan De Chanel'in my opinion and comes in 4 shades so there should be one for everyone. 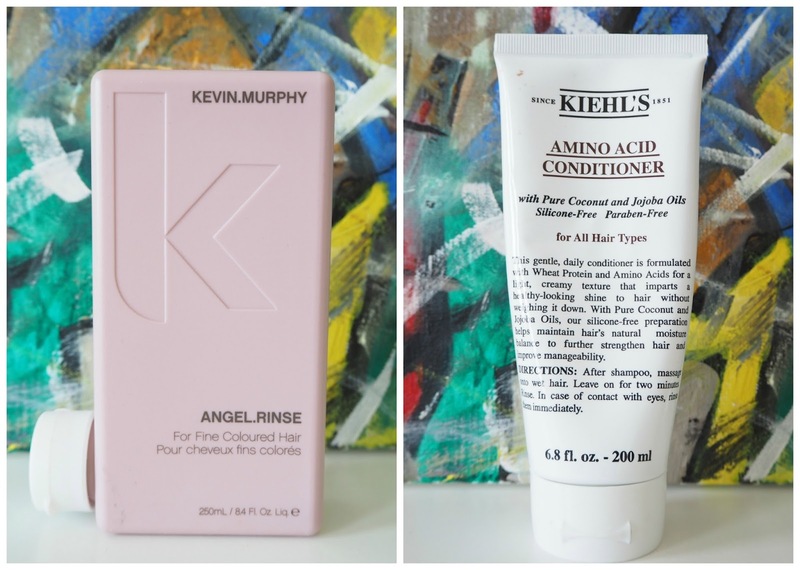 I'd love to know if you have used any of these products?